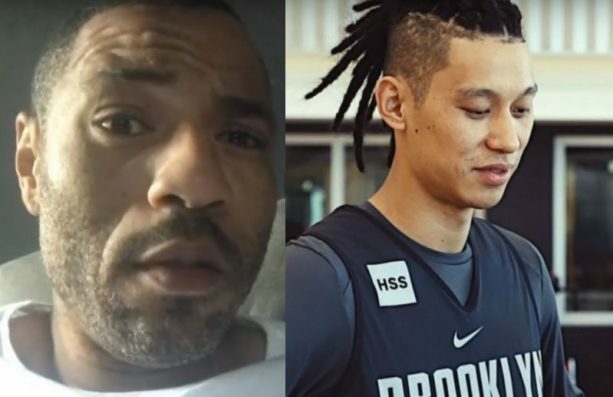 Jeremy Lin wrote the classiest clapback to Kenyon Martin who dissed his hairdo - Ooooooo La La! The retired NBA player recently criticized Brooklyn Nets guard Jeremy Lin. Kenyon actually took the time to make a video about Lin's hairdo and he posted it to social media (and later deleted it). 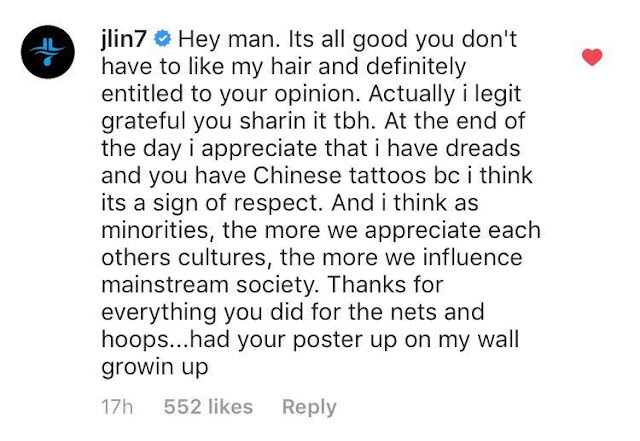 He thinks it's funny that Lin has dreadlocks and accused him of cultural appropriation. Kenyon has since apologized for his comments after receiving a bunch of backlash on social media. But, he still thinks Jeremy's hair is "weird."